Many of us have trouble remembering everything that we need to pick up from a grocery store in one try. Some of us don’t mind making multiple trips to the stores. I don’t happen to be in that group. 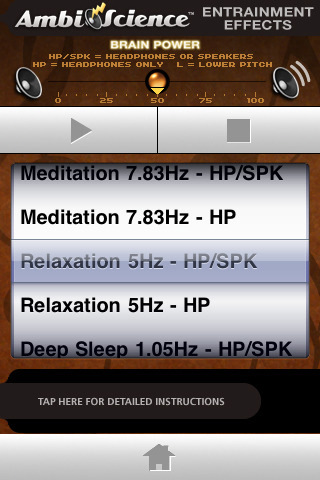 Thanks to my iPhone, I don’t even have to worry about that. 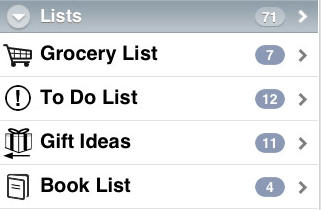 There are plenty of grocery list management apps available in iTunes and more are added everyday. You won’t need them all, but it’s nice to have options. 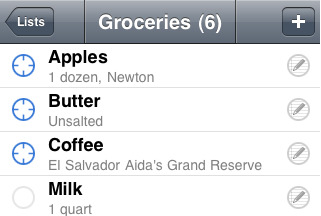 Grocery IQ: one of the most popular grocery list management apps for iPhone. It supports a huge database of items and has bar code scanning as well. 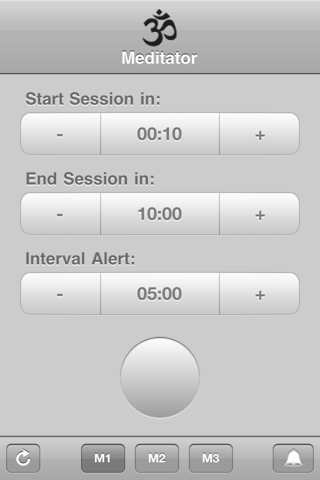 Listomni Lists: one of the best list applications for iPhone. 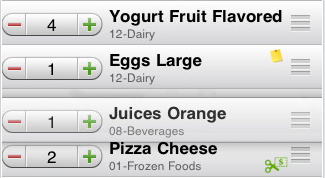 What I love about this app is the fact that it can manage all kinds of lists, including your grocery lists. Grocery Gadget – Shopping List: an innovative shopping app for iPhone that remembers the order of items as you pick them up in your shop and re-orders your list accordingly. Green Grocer (Foodle): another grocery app for iPhone but with a catch. It covers vegetarian and vegan items as well. 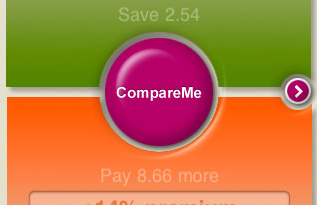 CompareMe: not a grocery list manager by any means but it compares and converts prices of products with many different package sizes, volumes, and lengths. Can save you money in the process. 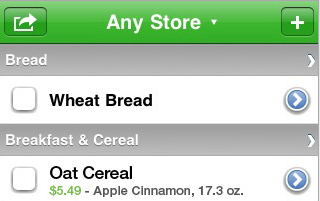 What’s your favorite iPhone grocery application?